Bluegrass Youth Ballet (BYB) will present their 10th Anniversary gala on May 2nd at 7 PM and May 3rd at 2 PM at the Lexington Opera House. Director and Founder, Adalhi Aranda Corn, has created a new ballet, Art Rhapsody, and she is using the same formula that she’s used throughout the school’s ten-year-history: creating original ballets and collaborating with local arts organizations and artists. Art Rhapsody is a ballet in which Corn brings visual art to life through dance. It showcases famous paintings of Monet, Degas, Kandinsky and others as well as the work of local artists Steve Armstrong and Lennon Michalski. In typical BYB fashion, an element of magic, humor, and creativity tie these works together with educational and cultural aspects woven throughout the production. “Both Steve and Lennon are incredible artists,” said Corn. “Steve’s art seems very child-friendly with all the gears and moving parts. His sculptures make you want to get your hands on them! That’s what children should do with art, be involved! It’s interactive. Armstrong has a long history of collaborating with Corn on arts endeavors. Painter and digital artist, Lennon Michalski, is enthusiastic about his opportunity to collaborate with Corn and BYB for the first time. Throughout the school’s history, Corn has welcomed the opportunity to work with the Lexington arts community. 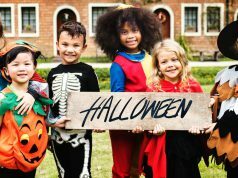 Collaborations with The Living Arts & Science Center, the Central Kentucky Youth Orchestras, the Lexington Children’s Theatre, and local artists Steve Armstrong, Blake Eames, and Diane Kahlo are a few of the most memorable. 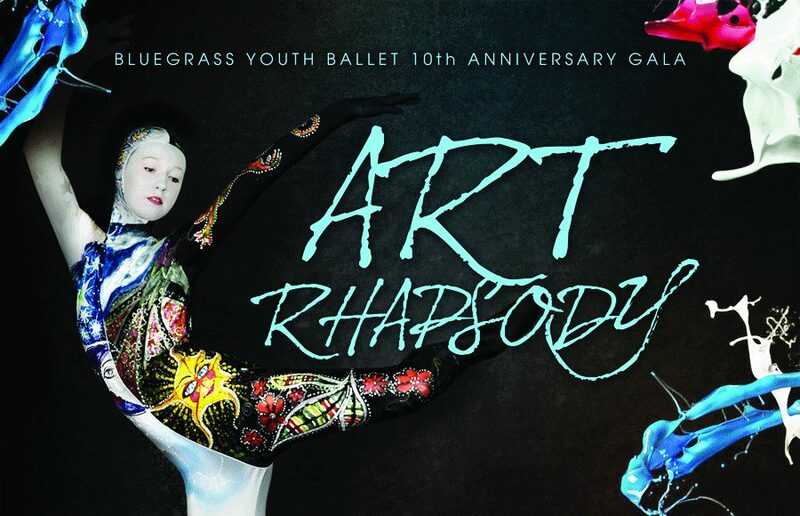 The 10th Anniversary Gala encompasses the formula that has brought Director and Founder Corn and the BluegrassYouth Ballet this far proving again…No dream is too BIG! 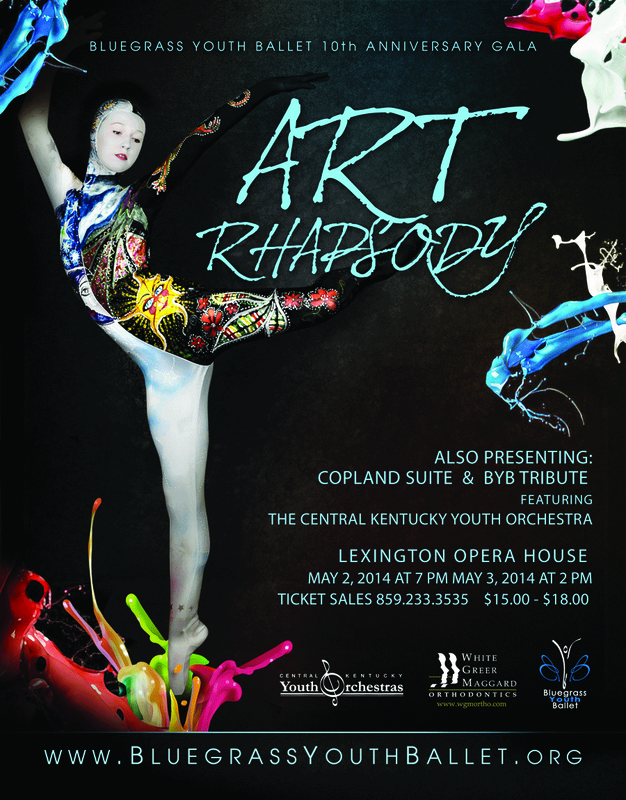 Art Rhapsody will be May 2 at 7 p.m. and May 3 at 2 p.m. at the Lexington Opera House Tickets are $15 (children) $18 (adults) Call 859-233-3535 or go to www.ticketmaster.com for tickets. For show information call Bluegrass Youth Ballet, call 859-271-4472.